Extra cables are always a good idea. In fact, we have extra cables in our house, in our room, in each of our bags just so if we need to transfer files or to top up our battery where ever we are at the moment. Recently, Pyxis Philippines surprised us with a box full of their new mobile accessories. 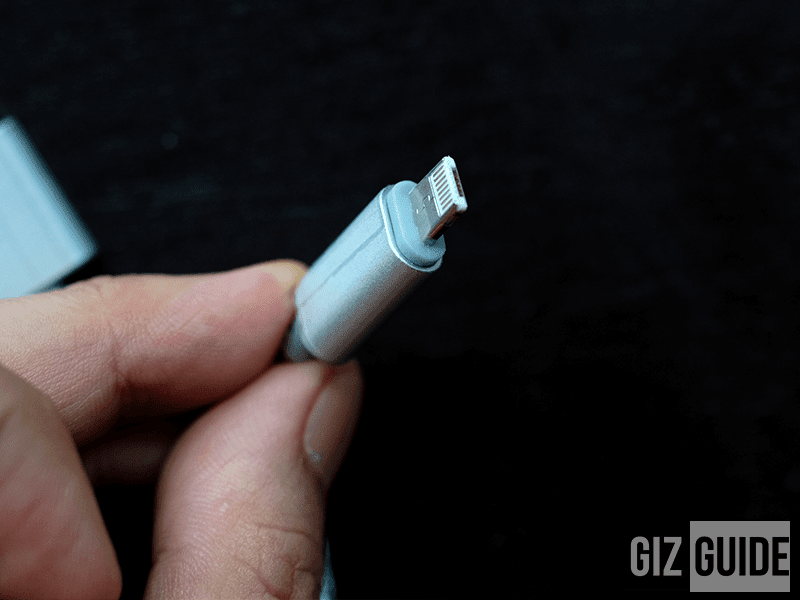 Several of these were USB 2.0 cords to different ports like USB to micro USB 2.0, USB to Lightning 2.0 cable and unprecedented 2-in-1 USB to lightning & Micro USB cable! These comes in several colors like black, blue, green, grey, red, pink and purple! 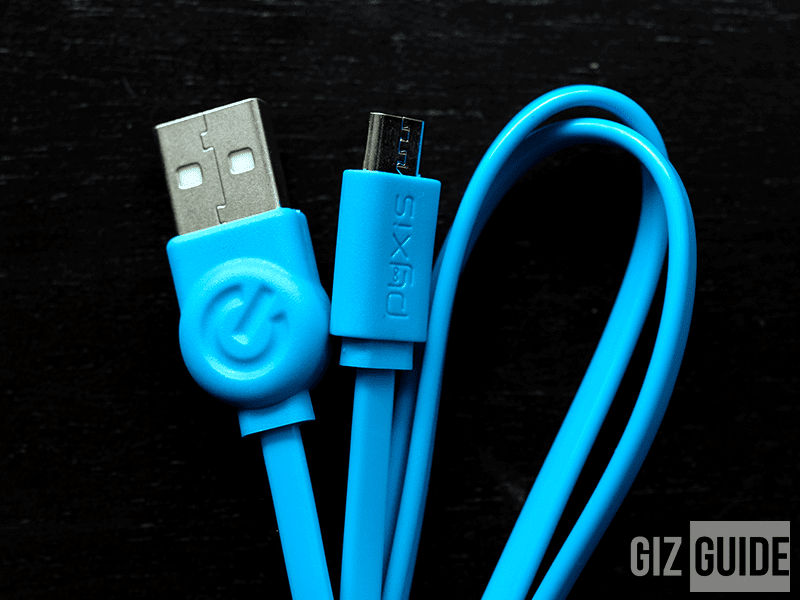 All cables are either wrapped with tangle resistant outer cover or the standard thick plastic outer cover. All cables feel solid and durable with little signs that they will break easily. We like how they are as simple as they come. 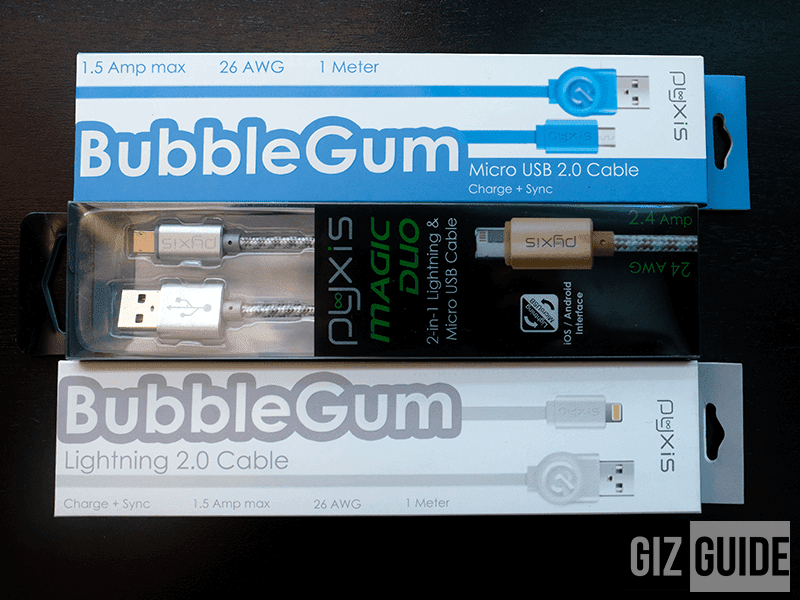 We tested charging times of the Pyxis cables are similar if not a little slower than their OEM counterparts. 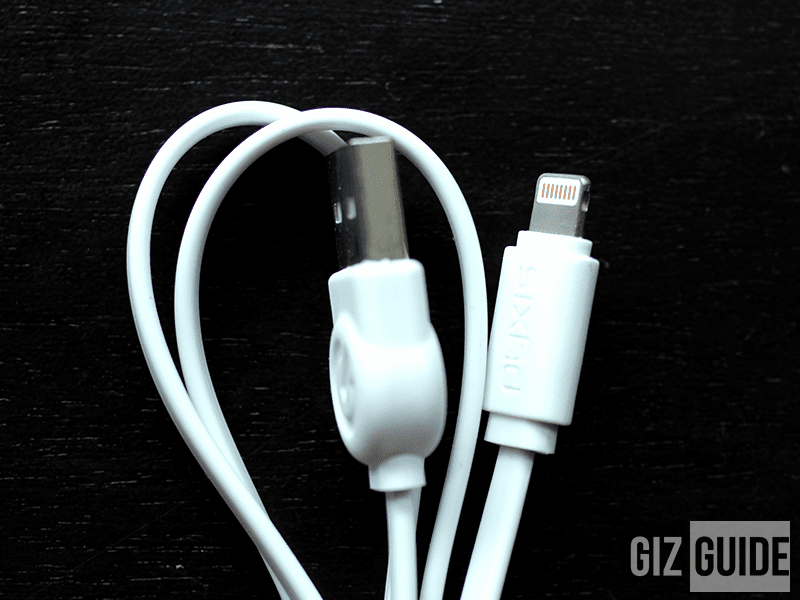 The cables do get a hair warm when paired with a fast charging hub but it never got too warm for us. We're pretty confident that you'll find it convenient to grab a few extra cables to save you the trouble when you really need it. Pyxis is one of the many brands that offers a variety of cables, so you have quite the number of brands to choose from!